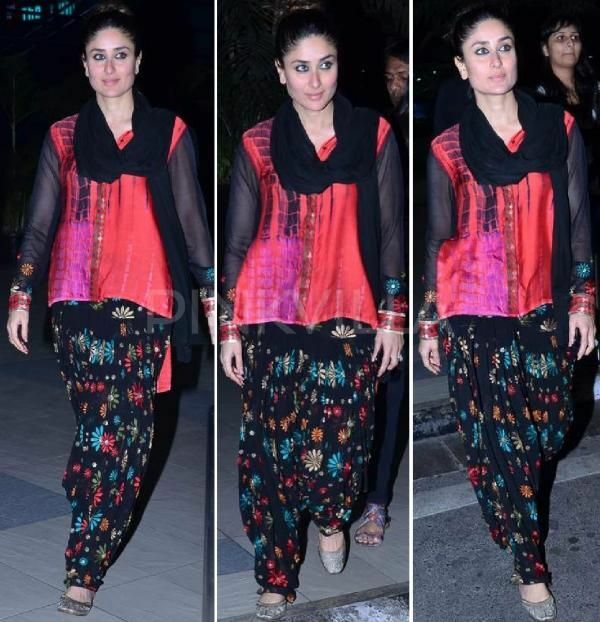 Patiala Salwar kameez – What I wore on Weekend! I got this outfit from my last trip to India. I have been buying really formal and heavy Anarkali styles for formal events. Our summer is really long in AZ and I don’t feel like wearing synthetic fabrics in summer time. I thought may be I can dress up my cotton Salwar Kameez. It definitively cost lot less than Anarkali’s and can be dressed up with accessories. I invested in lot of matching Salwar’s and Dupatta’s combo from Fab India. so I just got to basic black and white cotton shirts to go with all my combo’s. I am putting a list of all resources, where you can order from India and delivered here in US and are also available in US.